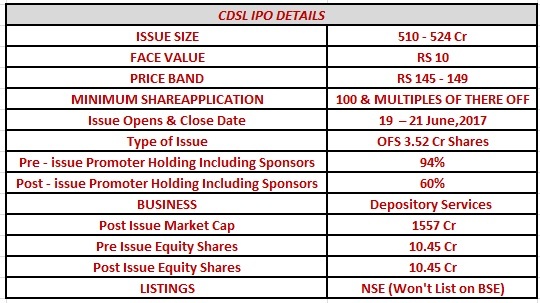 CDSL is coming with an IPO and the Grey market is very excited about it and pricing it at a premium of 100-105/ Share, this is a listing gain of a Whopping 65-70%. The Company did an EPS of 8.21/Share in 2017 is offered at 18 PE Multiple. 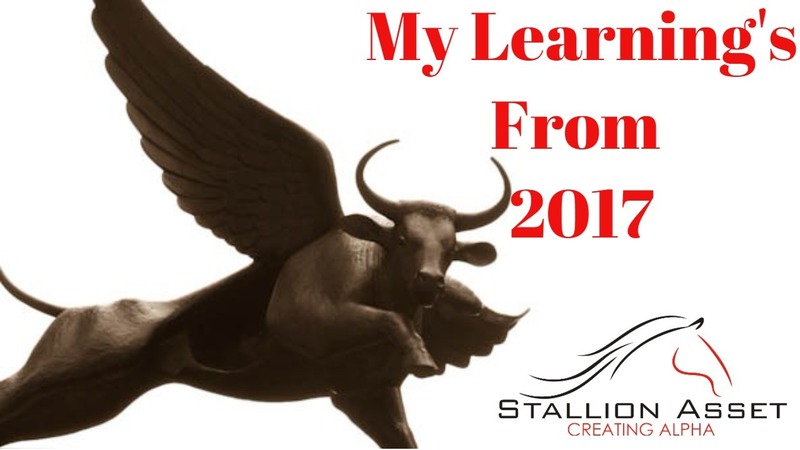 We believe the company will grow at 10-15% for the Foreseeable future whereas maintain an ROE of 15% and we at Stallion Asset believe that the Fair Value is 200-220/Share. 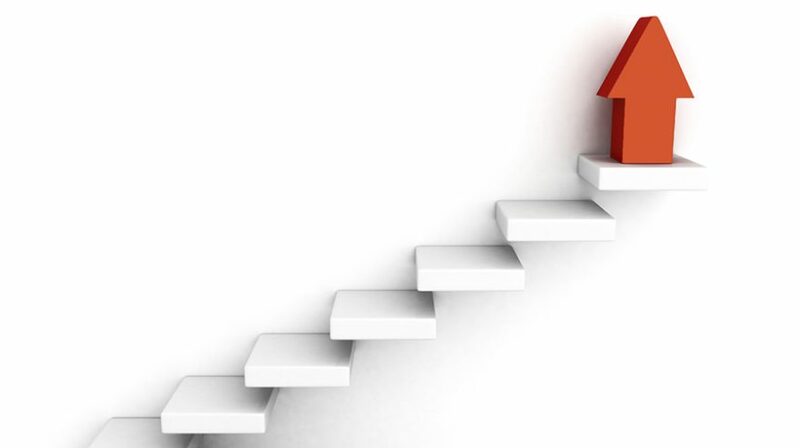 Depositories have played a tremendous role in helping shareholders move away from physical share certificates to holding shares in the electronic form. 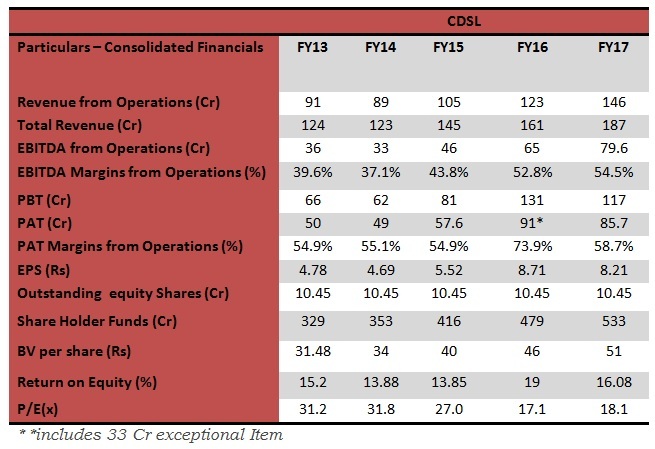 The story of CDSL is pretty easy, it a duopoly business (2 player market), it’s a perfect proxy for playing the emergence of equity & mutual Fund as an asset class story. Depositories are just like a bank. While a bank holds your cash and fixed deposits, depositories hold shares, debentures, bonds etc., for all shareholders in the electronic form. 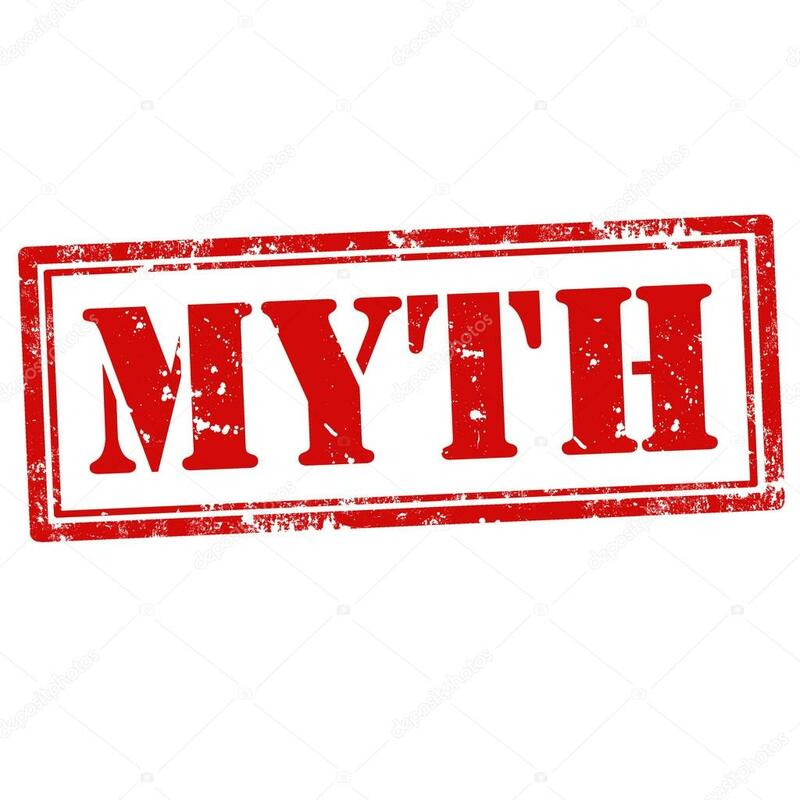 Factor #1 – Forced Public Issue – According to existing rules, stock exchanges cannot hold more than 24% stake in depositories. 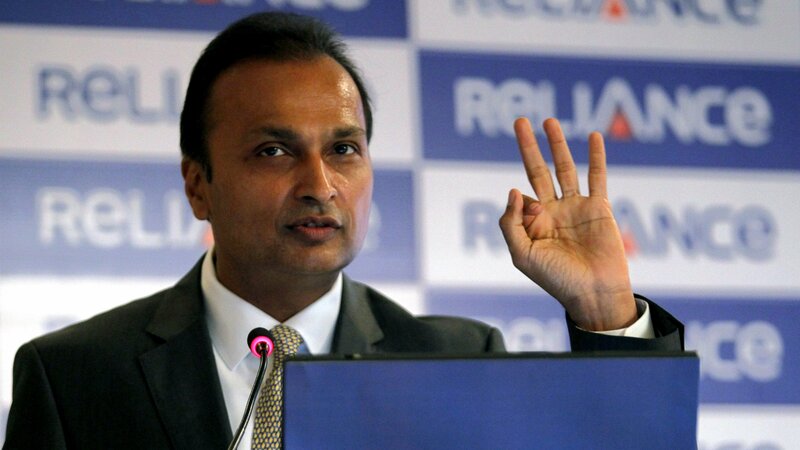 BSE, which owns 50.05 percent in CDSL, is looking to divest 26 % stake. Factor #2 – About the Business – Established in 1999 CDSL is the 2nd largest depository in the Country with Market Share of 43%. Below are the services offered by CDSL. 1) Depository Participants : CDSL offers dematerialization for a wide range of securities including equity shares, preference shares, mutual fund units, debt instruments, government securities. 2) Corporates: CDSL offers facilities to issuers to credit securities to a shareholder’s or applicant’s demat accounts to give effect to a range of non-cash corporate actions such as bonus issue, subdivision of holdings and conversion of securities in a merger, amalgamation or in an IPO. 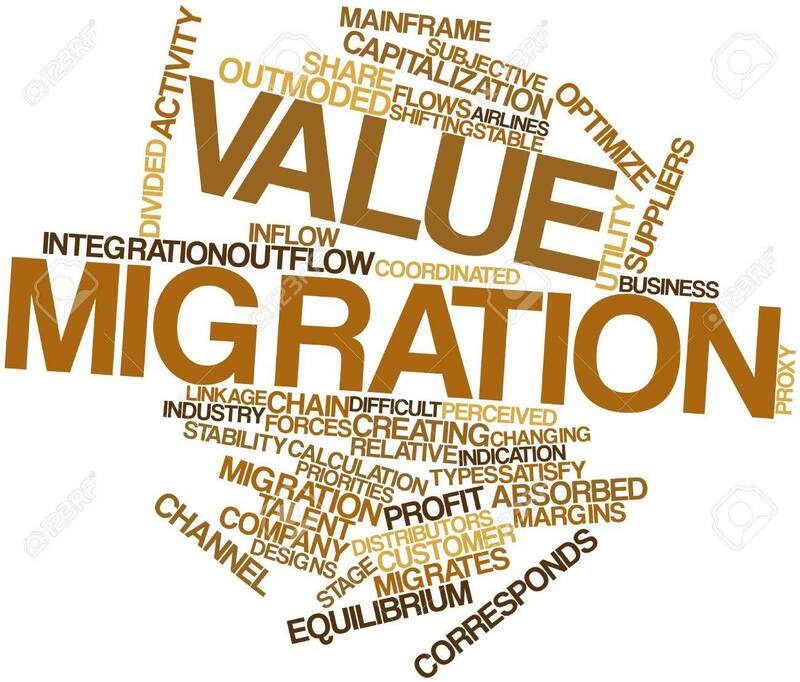 3) New Opportunities: CDSL has entered the new age depository as well where Mutual Funds, Insurance Policy, Commodity Receipt will all be securely stored digitally. They have also Invested in E-KYC which has huge potential where client data is pulled in via Unique Identification Authority of India (Aadhar). 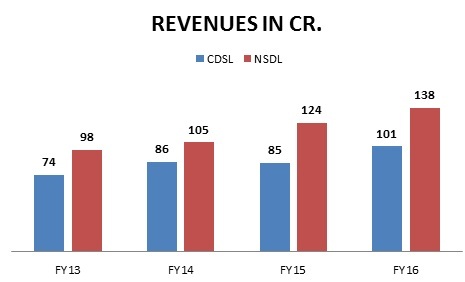 Factor #4 – CDSL V/S NSDL Revenue Growth-The revenue of NSDL has grown at a CAGR of 12% Vs CDSL’s 11%. 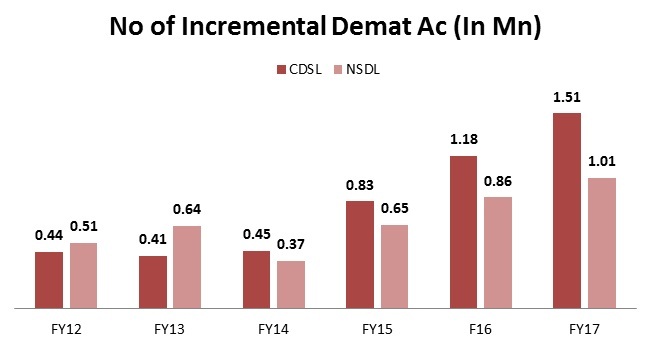 Factor #5 – Incremental Market Share – CDSL has gained in market share with respect to incremental demat accounts from 46% in Fiscal 2012 to 60% in Fiscal 2017 . 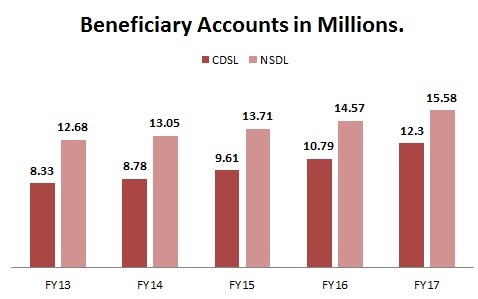 CDSL added 1.51 Million Accounts compared to its peer NSDL who added just 1.01 Million. CDSL Has been Gaining Market Share consistently. 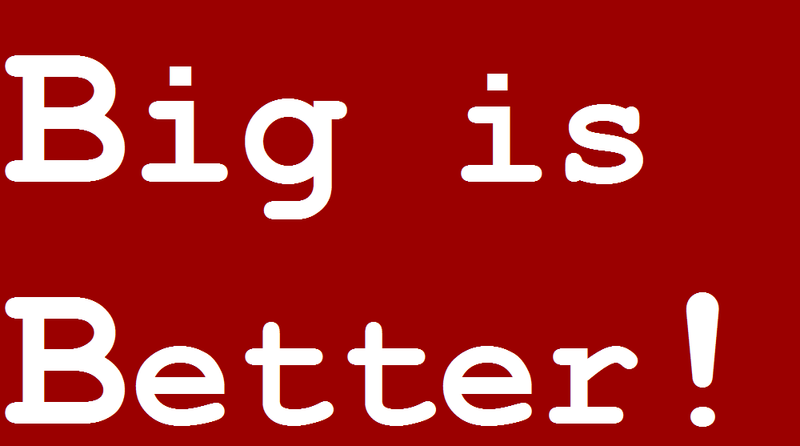 Factor #6 – No Pricing Power – Since the Pricing is controlled by SEBI there is no Pricing power in this company. Financial Inclusion is an important agency for the government and they wouldn’t allow these companies to make a lot of economic profit. Even though they can increase pricing by 100%, and revenue is highly inelastic, they cannot due to control by the Government. 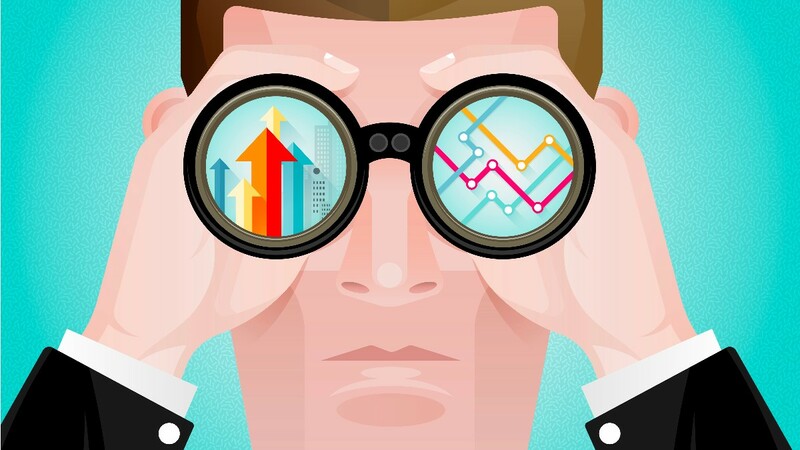 Factor #6 – ROE– CDSL has an ROE of 15% whereas its Peer NSDL has an ROE of 10-15%. The ROE is expected to be sustain at current levels for the foreseeable future as operating cost is fixed and even if it’s a Duopoly business the pricing is controlled by SEBI. SEBI will never allow them to have an ROE above 20%. Factor #7 – Financials – The Revenue has Grown over the Last 4 years at 10% CAGR to 146 Crores whereas Profit has grown 11% CAGR. 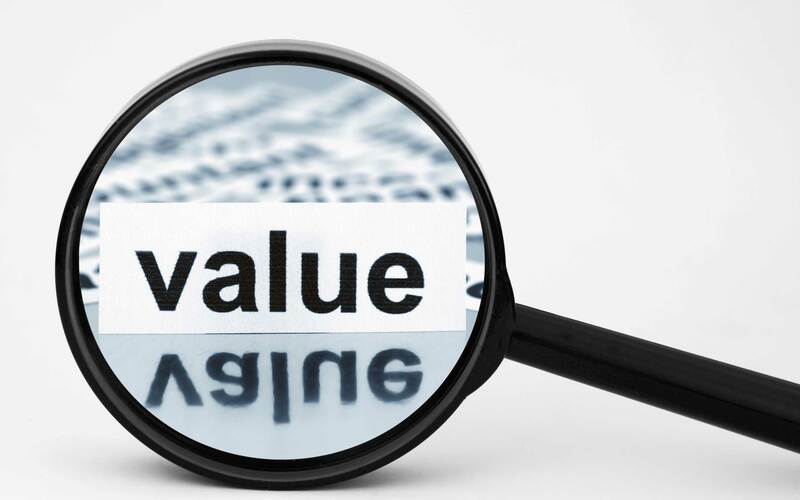 Factor #8 – Valuation & Conclusion – The Company is a high Quality Franchise and has longevity of 10-12% growth for next 1-2 decades. The company throws a lot of FreeCash Flow which doesn’t need to be reinvested as the business is self sustainable. We believe the company will trade at 25-30 PE Multiple due to longevity premium. The Pricing power is limited and SEBI will make sure that the ROE of more than 20% doesn’t happen. 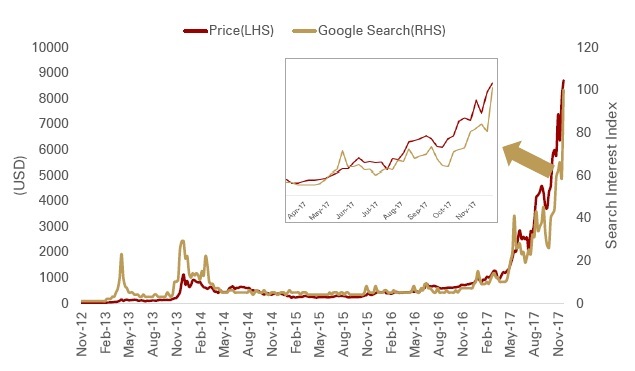 If the Grey Market is Right and the Stock Indeed gets listed at 250, i.e. 30x FY2017 we will happily exit as expected returns are then probably equal to the growth rate of 10-12% which are satisfactory for an institutional Investor but not for Retail investors. We recommend a Subscribe for Listing Gains. Thank you for the detailed research. Analogy much appreciated.